What should I do if my child pees the bed? This is one of the most common questions among parents of bed-wetting kids, which usually happens after the age of 6. Scientifically known as nocturnal enuresis, involuntary urination can be embarrassing for kids and can be a headache for parents. With this, it is important to be aware of how to handle and address the problem, making it possible to take advantage of the best solution that is available. If you go online and type “my child pees the bed,” you will be confronted with a long list of results. You might end up being overwhelmed and confused, having a hard time to decide which among the available solutions can work. With this, in the rest of this post, we will take a quick look at some of the best things that you can do. One of the first things that you should do is to keep a diary. This should be done for a couple of days, at least a week. Take note of the bed wetting patterns, including how often it happens and the possible triggers. By listing down the things that your child has done prior to sleeping, it will be easier to determine the possible reasons. This can seem to be too technical for some, but if you know how to do it right, this can be one of the most successful strategies to stop kids from peeing on bed. One of the most important is toilet training, which will require the kid to go to the toilet at an interval of two to three hours. 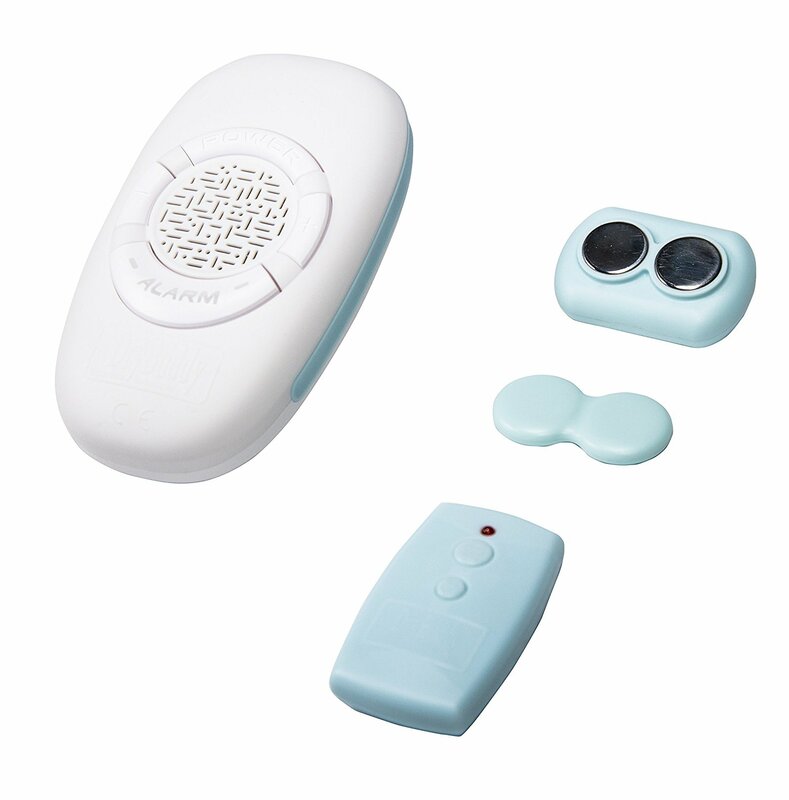 You can consider using a vibrating alarm clock to remind kids that it is time to go to the toilet. Progressive urine withholding is also good to practice. Allow kids to drink large amount of liquid and teach them to withhold their urine. This will lead into the stretching of the bladder, allowing it to hold more without the need for frequent urination. 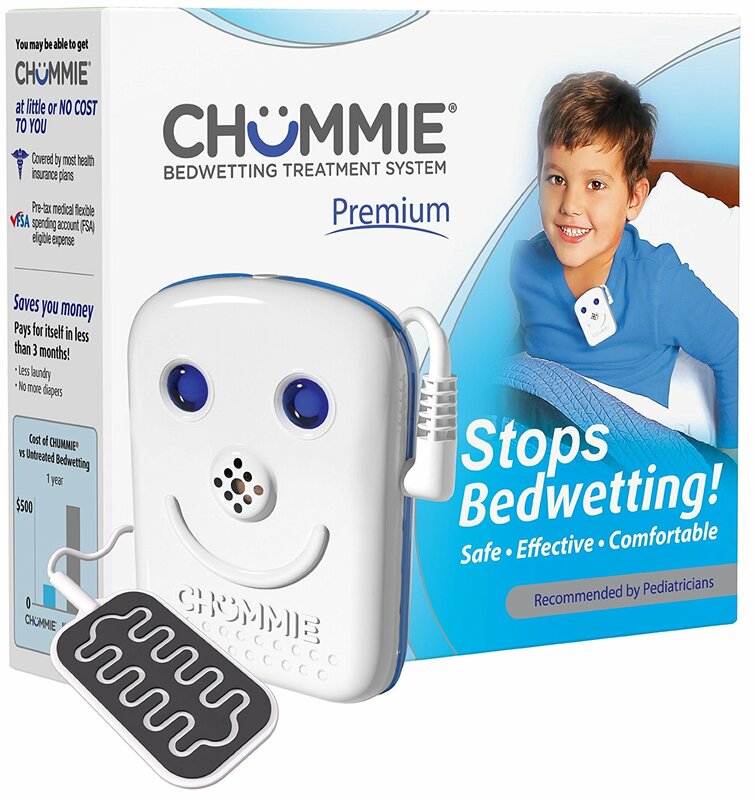 These devices are commercially-available and they can also offer promising solutions to bed-wetting. A moisture-sensitive pad, for instance, can be used. It can be placed inside a kid’s underwear. Once it detects one or two drops of urine, it will automatically vibrate to wake up the child and to head to the toilet. The vibration or buzzing from the device can be seen as a signal from the bladder, forcing the child to get up and to urinate. Just make sure that the device has high quality and accuracy so that kids won’t wake up because of dismal functionality.